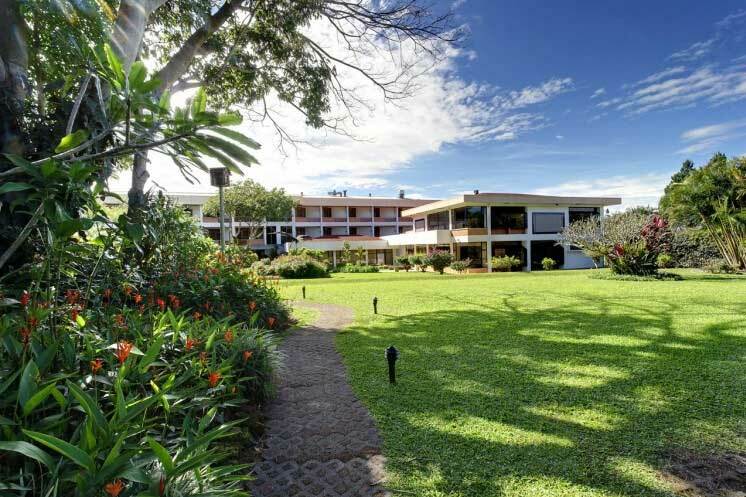 Surrounded by beautifully landscaped gardens, peace and tranquility, just 15 minutes from San José. Bougainvillea Hotel is open year round. 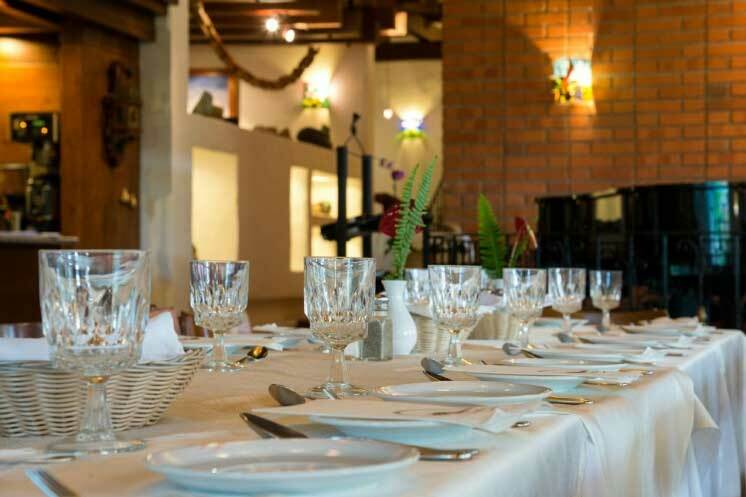 The 81 room Bougainvillea hotel is the perfect peaceful refuge for those who want to stay close to San José without being in the hub of a busy city. Located about 15 minutes from the town centre this hotel is surrounded by 10 acres of lush, established gardens in a quiet residential area. All rooms are bright and spacious and have private balconies which look out onto the gardens or have views over the Central Valley and San José. Costa Rican artworks adorn the walls. 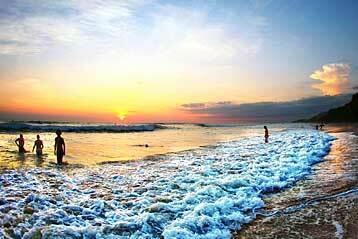 It is a family run, friendly hotel with all the amenities you would expect. The bar and restaurant have views of the garden, so you can enjoy the birdlife while sipping on a cocktail. There is also a tennis court, swimming pool, fitness suite and a sauna to help you unwind. 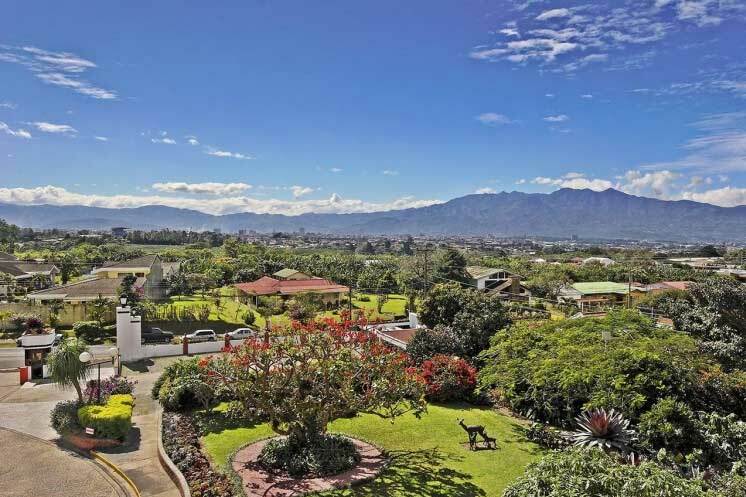 The Bougainvillea hotel has all the advantages of a quiet country retreat, yet it is only 15 minutes from central San José. 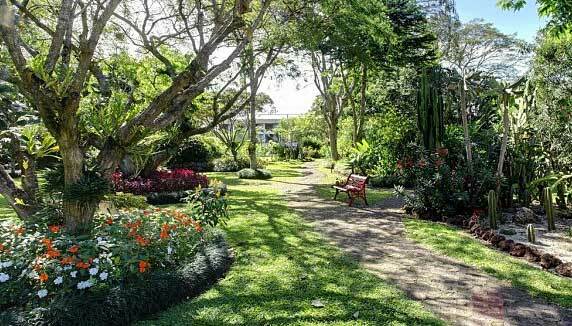 The beautiful gardens, all 10 acres of them are a big draw card at this establishment – a wonderful place to lose yourself and let your mind wander as you admire the local bird life and the amazing tall trees, interspersed with colourful flowers, small ponds, and all this to the backdrop of the impressive mountains. Despite being in a residential area, the gardens at Bougainvillea are home to a wide array of birdlife. It’s a great place to spend a few hours amid nature. The grounds are also a haven for two species of frog – brown and leopard frogs are protected here. There are many options for day trips too. It is possible to visit the popular Manuel Antonio National Park from here for a wildlife fix, or head in the opposite direction to Tortuga Island to see turtles (time of year dependent). • Tours to Arenal volcano and hot springs • Coffee tours • Visit Irazú volcano • Tours to Manuel Antonio National Park • City tour of San José • Tortuga Island Tour • White water rafting • Poás Volcano tour. A substantial buffet breakfast is included in your stay. Children under the age of 12 stay for free when sharing a room with their parents (maximum of 2 children per room). The restaurant has a children’s menu. 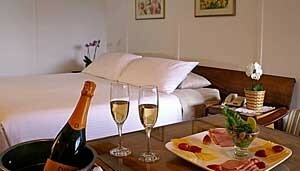 The Bougainvillea hotel has a total of 81 rooms. 77 are standard rooms and there are 4 junior suites. All the rooms have en-suite facilities, mini bar, TV, telephone, safe, WiFi and a private balcony overlooking the beautiful gardens or the Central Valley. Standard rooms are all bright, airy and spacious and have a private balcony with a choice of views. Junior Suites have all the amenities of the standard rooms along with a lounge area and views of the Central Valle. They are more spacious than the standard rooms.